Sun is up and we are inviting you to join the summer end party. 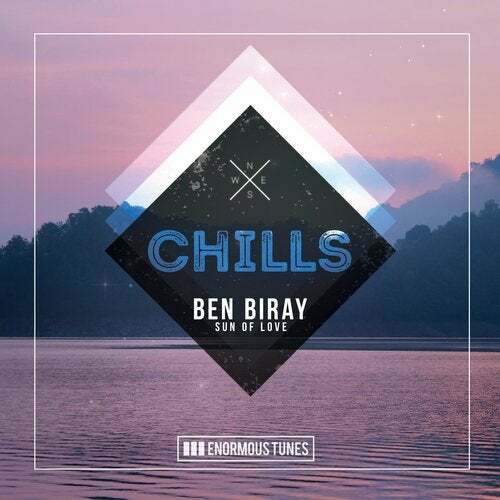 BEN BIRAY is your personal host and he has an uplifting anthem in store to celebrate that particular event. SUN OF LOVE is a chillaxing tropical track that convinces with amazing vocals and some smooth beats and chord patterns. We hope you all had an amazing summer and we wish you an even better autumn season. Stay tuned and stay enormous.